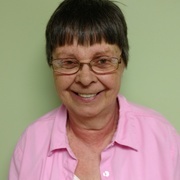 Do you know someone with a country kitchen, maybe you? 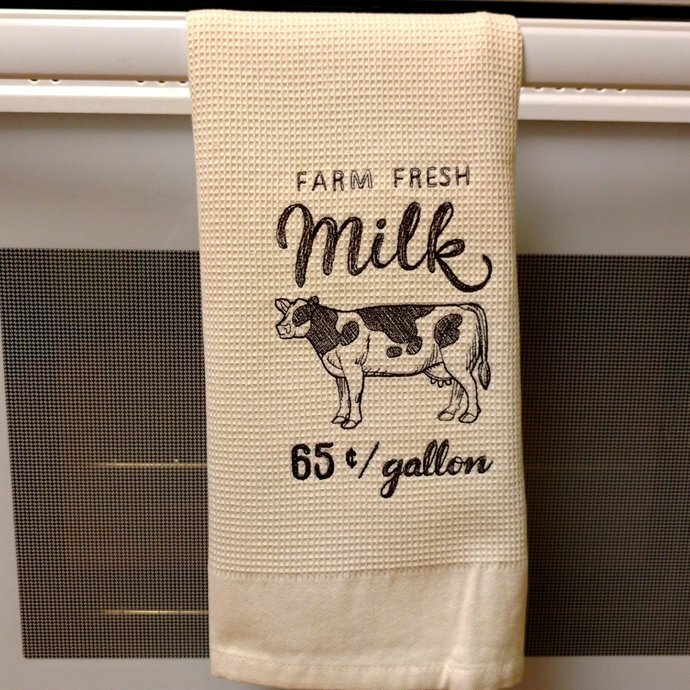 This cow hand towel would look great in that kitchen. 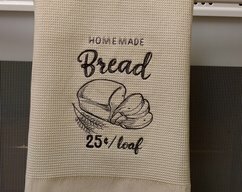 Can also be a rustic bathroom hand towel or kitchen hand towel. Farm house kitchen towel is new 100% cotton small waffle weave design and has been pre rinsed to avoid future shrinkage. It is embroidered with polyester thread. 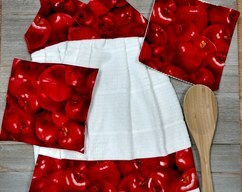 Dish towel is washable and dryable. It measures approx. 28 inches by 20 inches. 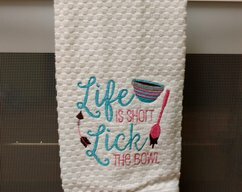 A nice sized country kitchen towel. Would make a unique wedding gift for couple. 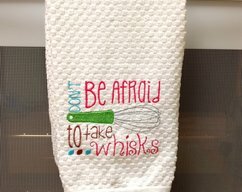 Be sure to check out my other farmhouse kitchen towels. Please feel free to contact me with any further questions you may have.